Big data isn’t just for big companies. Nonprofit organizations are borrowing analytics tricks from marketers to solve some of the world’s most challenging problems, from crime to homelessness to disease. Here are three organizations creating change by using data to identify the patterns and trends that illuminate solutions. Screenshot from Open City’s My Landlord Doesn’t Recycle! Open City brings highly skilled developers and designers together to help citizens better understand their city and their government. The civic hackers at Open City create apps with open data to improve transparency and understanding of the local government here in Chicago. All of their projects are open source and free to use. The data is supplied by the City of Chicago, which regularly posts data sets to the city’s online data portal. There’s so much data available, but it’s not always easy to understand it or draw useful conclusions. Open City helps make sense of this untapped data and make insights easily available to everyone, by creating apps that make it easy to explore the data and its implications. 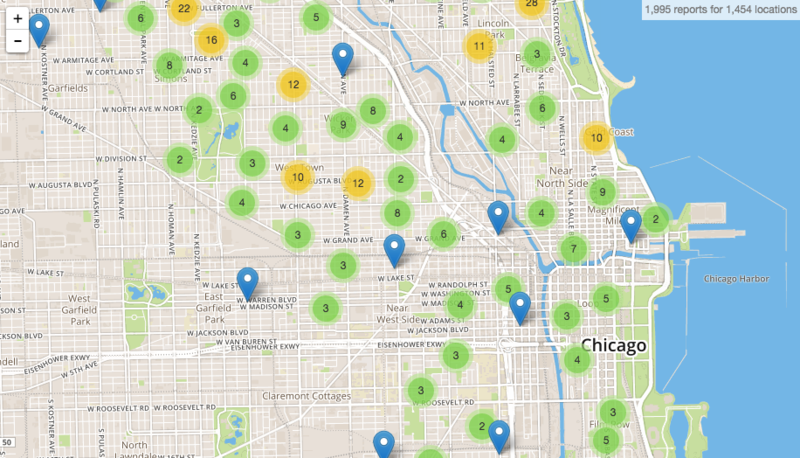 From tracking apartment buildings that don’t offer recycling to understanding Chicago’s local economy to analyzing crime in Chicago, these apps help people learn about their specific interests in the city. This empowers citizens to understand what’s really going on in Chicago, which in turn makes the city government and local politicians more accountable. With 200,000 households receiving eviction notices in New York City every year, social service agencies struggle to identify which individuals simply missed their rent payment and will be alright, and those who are truly on the brink of homelessness. The data analytics firm SumAll.org built an algorithm to better identify those who are most in need, so that social workers can pinpoint where to focus their efforts and pre-emptively help families and individuals who are in particular danger of becoming homeless. This tool considers at-risk indicators such as court records and shelter system history, demographic information including education level, employment status, and age, and even childhood factors like interaction with the foster care system. Changing to a strategy that delivers support to specific at-risk individuals and families has been a game-changer. During the pilot, SumAll’s data analysis helped social workers in a test neighborhood connect 50% more families to eviction prevention services, compared to demographically similar neighborhoods nearby over the same time period. That meant 65 families were able to avoid ending up in a shelter. Apple is using health data from its Apple Watch and iPhone users to propel medical research. Over 900 apps have already been developed using ResearchKit, transforming how we track, manage, and interact with our health. Typically, participating in a medical study requires traveling to a hospital or facility to complete tasks and fill out questionnaires. 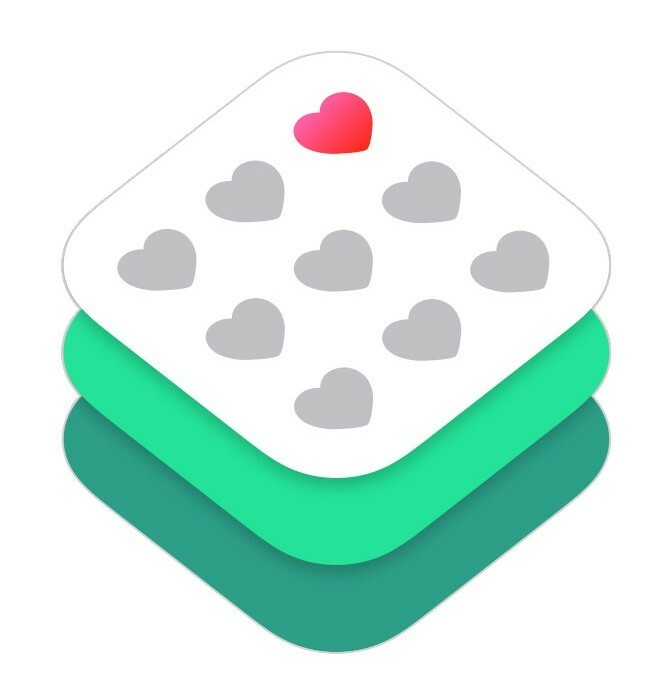 Now with ResearchKit, a user simply opts in to the data tracking, and then they use their device to perform tests and do normal activities, generating data like daily step counts, calories burned, and heart rates. Medical institutions and researchers can access this information, which will help researchers acquire the broadest and most objective data set possible, while users are able to potentially discover correlations between symptoms and their daily actions such as diet or exercise. Whether used for marketing a large company or focusing on the welfare of individuals, the power of big data is immense. Thoughtful and rigorous analysis of big data sets can reveal answers to questions we’ve been grappling for generations, and gives hope we can solve problems that have troubled us for far too long. Pioneering programs at nonprofits such as these illustrate that any organization, regardless of size or resources, can benefit from effective data analysis techniques. We live in a remarkable, digital world where data and technology are generally accessible to any organization having the vision and commitment to be data-driven.